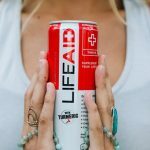 TruPet, one of the nation’s fastest-growing private companies based in Greater Cincinnati, has signed a letter of intent to be acquired by Sport Endurance Inc. The transaction is to close in the first quarter of 2019. Terms weren’t disclosed, but the deal is expected to help fund TruPet’s drive to be a leader in pet food products that include cannabidiol. Also known as CBD, the ingredient is derived from hemp and has medicinal qualities. 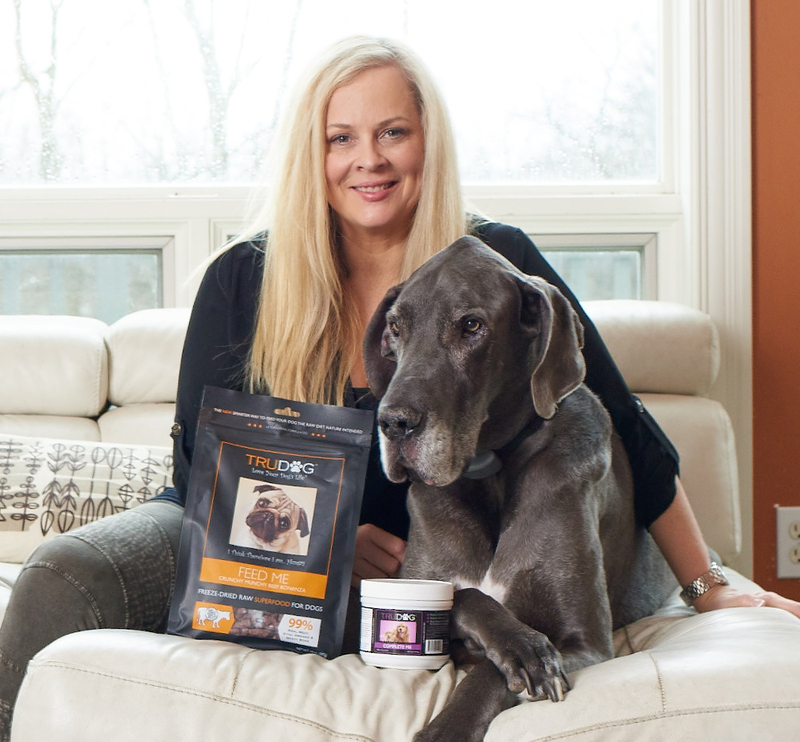 TruPet founder Lori Taylor will remain president of the company, which has 29 employees and is based in Clermont County’s Miami Township.